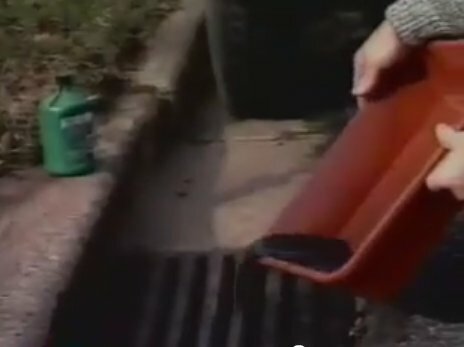 A 30-second PSA briefly bringing the viewer's attention to the fact that stormwater runoff carries pollution down storm drains and damages streams. The video addresses steps citizens can take to prevent pollution due to pet waste and over-fertilization of lawns, as well as how the installation of rain barrels or rain gardens can reduce runoff. Part 1 of 3. 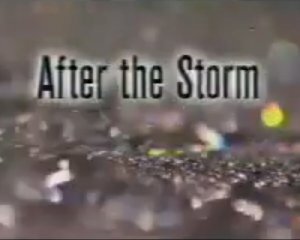 "After the Storm" is a 3-part EPA educational video that informs the viewer of the problems being caused by storm water runoff. Whether it's from fertilizers, flood, pollution, littering, etc. the problems lead to ocean wildlife dying off, and our own water supply being compromised by pollution. Washington, D.C. Chesapeake Club area campaign developed and distributed a computer animated video entitled "Krab Kwon Do". 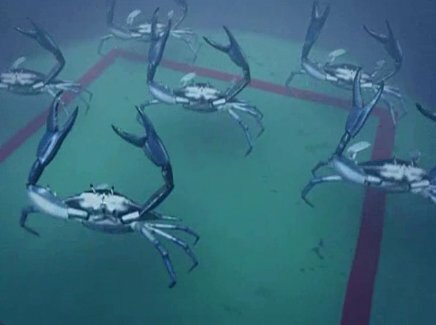 The 53-second video features Chesapeake blue crabs engaging in martial arts practice to make themselves tastier for people to eat. The 60-second video is designed to encourage people to adopt lawn care practices that help reduce nutrient pollution of the Chesapeake Bay. A 60-second video with the message "Only Rain Down the Storm Drain." Produced by the City of Charlottesville, the film illustrates the fact that stormwater runoff on pavement and other impervious surfaces goes down storm drains and directly into local streams without being treated. 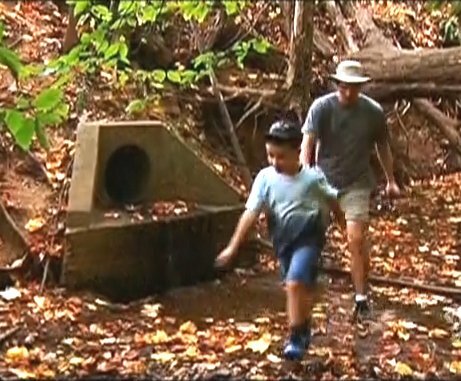 With a soft touch the video reminds the viewer that pollution entering storm drains threatens the aquatic life and recreational uses of the Rivanna River. 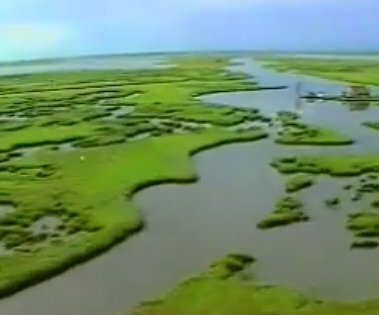 A 5-minute video by the Center for Watershed Protection. Charlottesville's Dan Frisbee explains how a biofilter, and a rooftop rain water harvesting system used to irrigate a school's athletic field, reduce water pollution and stream damage while conserving drinking water. Martin Luther raps about preserving the beauty of Puget sound by picking up pet waste. Informative and fun.